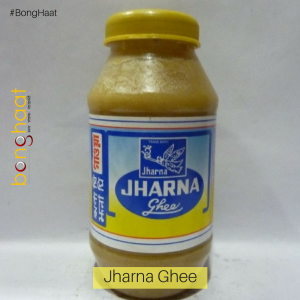 Buy fresh Jharna Ghee Online from Bong Haat. Jharna Ghee is Healthy Cow Milk Based Ghee and is one of the things a Bengali cannot live without. 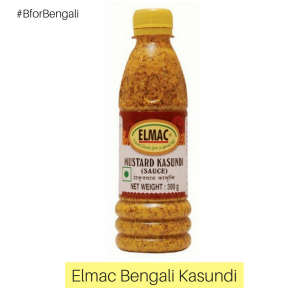 Some of the Bengali dishes are, simply, incomplete with this Ghee. These dishes are Moong Dal, Muri Ghonto, Niramish Tarkari and so on. A Bengali kitchen is nothing if it does not have Jharna Ghee. Jharna Ghee is an Integral component of all Bengali Cuisine Be it a Moong Dal or any Niramish Tarkari, Jharna Ghee is must for all Bengalis. Buy Govindo Bhog Rice Online from Bong Haat. 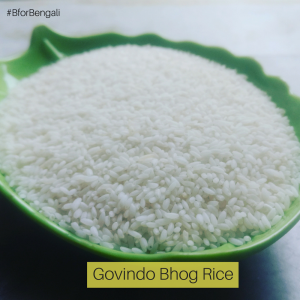 Govindo Bhog Rice is one of the things a Bengali cannot live without. Some of the Bengali dishes are made with Govindo Bhog Rice are Muri Ghonto, Payesh, and so on. A Bengali kitchen is nothing if it does not have Govindo Bhog Rice. 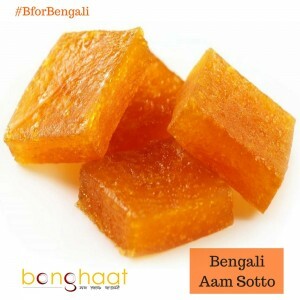 Buy Fresh Bengali Kalai Daler Bodi Online from Bong Haat. 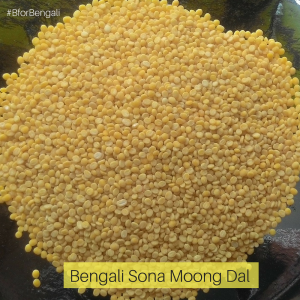 Bengali Kalai Daler Bodi is one of the typical Bengali grocery items which is used in various Bengali dishes. Bengali Kalai Daler Bodi is used in Sukto, Bodi Posto, Niramish Tok, Saag Ghonto.